Friendly hosts. Good parking. Excellent location, very close to the center. You can walk to the center and enjoy the beauty of Vienna. Good location, nice and cosy and very warm! 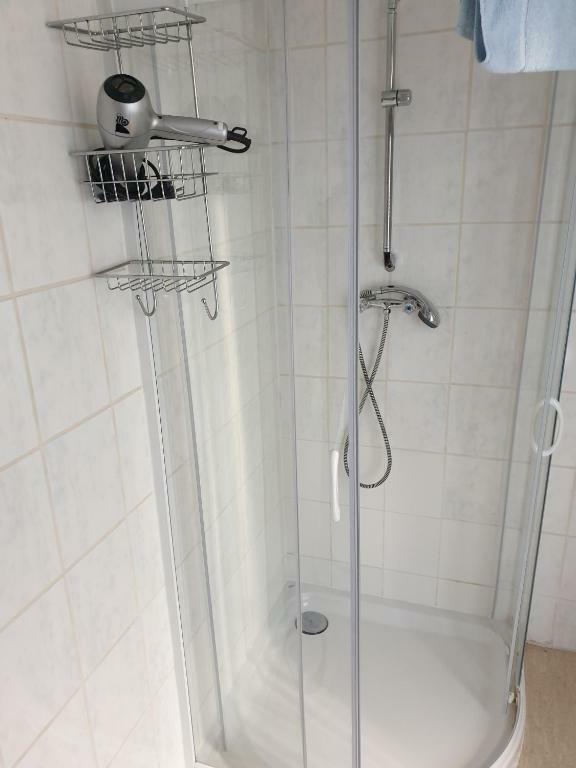 The location is 500m away from the nearest Underground station! Very quiet area! The free parking garage so close to downtown was a real plus. So was having an elevator. The bedroom was immense - it really was like having an apartment! close to city center and transport, owner was very friendly. Big, comfortable room, kind stuff, silence place, good wi- fi. 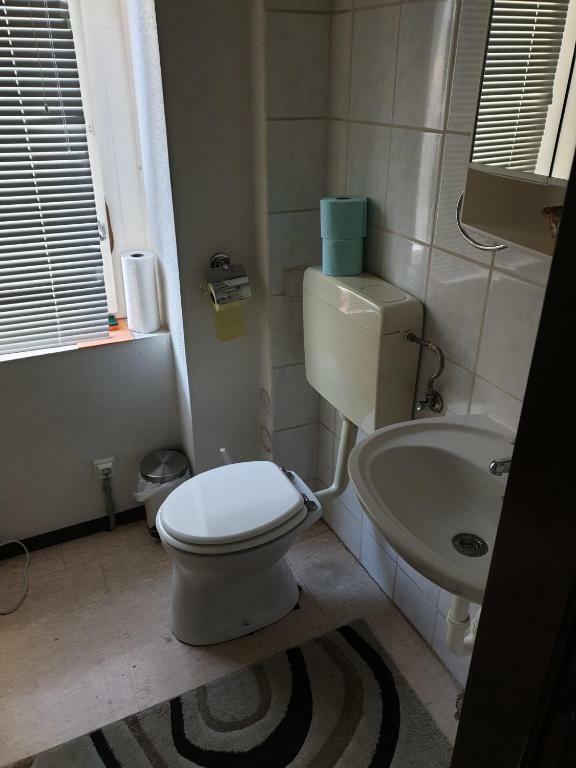 Clean, quiet and spacious apartment with parking place. There are some restaurants of different styles, groceries stores etc. For clubs is better to go closer to city center. Good location, big room, comfortable bed, good wifi and flat TV. Very hot in the rooms, we actually closed one of the heat radiators and was good that we could adjust ourselves the temperature. Free parking space within the garage in the interior garden. Very easily to get the key if you are coming late. Having a big room, clean and warm. Nice place. Closer then city transportation. 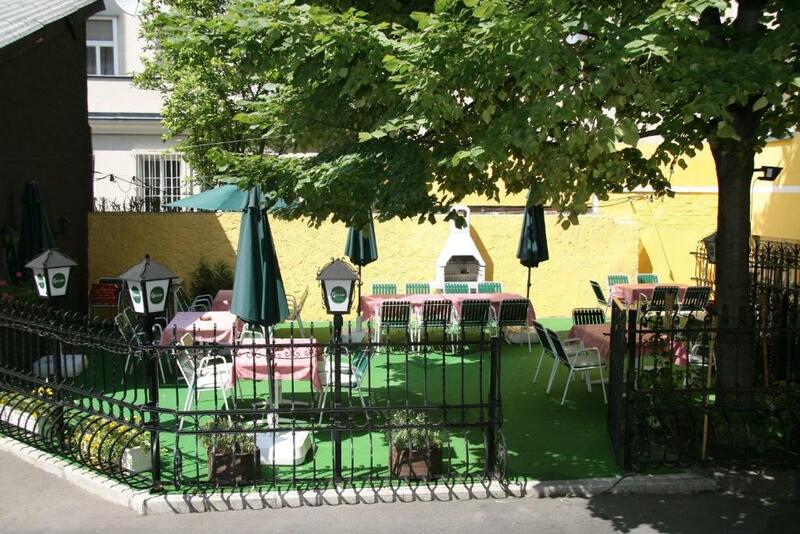 Lock in a great price for Appartement Hotel Marien-Hof – rated 8.4 by recent guests! 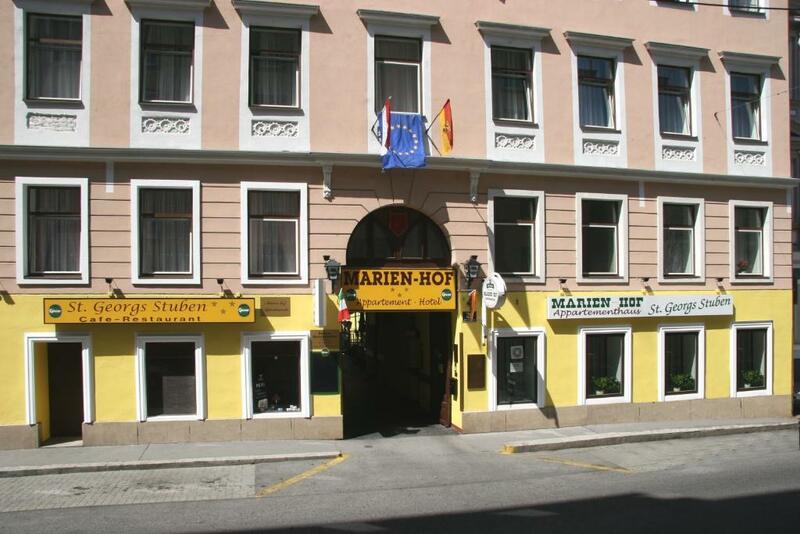 Appartement Hotel Marien-Hof This rating is a reflection of how the property compares to the industry standard when it comes to price, facilities and services available. It's based on a self-evaluation by the property. Use this rating to help choose your stay! One of our best sellers in Vienna! Appartement Hotel Marien-Hof enjoys a quiet but central location in Vienna and offers traditional-style rooms and apartments with free Wi-Fi and a garden. Jägerstraße Subway Station is 1,700 feet away. 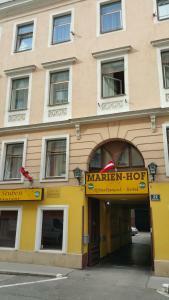 The Appartement Hotel Marien-Hof provides bright rooms and apartments with flat-screen TV, minibar, and sitting area. All feature elegant chandeliers and hardwood floors. Continental breakfast is available at the Marien-Hof Hotel. Free parking spaces are located in the Marien-Hof’s courtyard. Drivers are only 10 minutes from Stephansplatz Square and the Vienna Opera House. 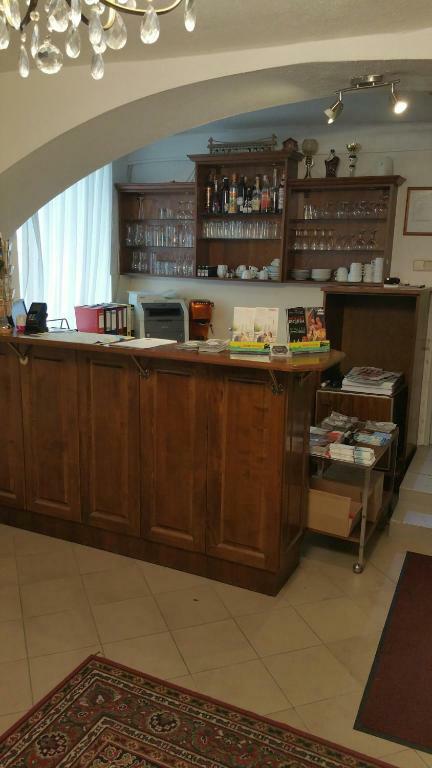 When would you like to stay at Appartement Hotel Marien-Hof? Spacious room with flat-screen cable TV, a small anteroom and a bathroom with shower and toilet. Offers spacious, elegantly furnished living/sleeping areas and kitchenette. 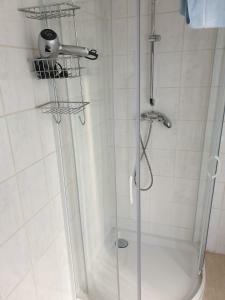 Large apartment offering elegant living/sleeping areas and modern kitchenette with tea/coffee facilities. Offers spacious living/sleeping areas and kitchenette. We are a hotel near center, with free parking inside! We speak German, English and RUSSIAN! You come as a guest and leave as a friend! We are near center of Vienna. With tram or metro (underground) - 5 min. walking to metro - you reach the center within 15 min. Shops are close to the hotel. From hotel you reach all important places within short time without using your car. 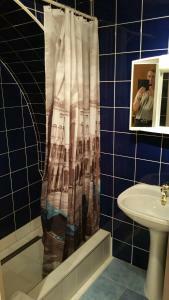 House Rules Appartement Hotel Marien-Hof takes special requests – add in the next step! Cash Appartement Hotel Marien-Hof accepts these cards and reserves the right to temporarily hold an amount prior to arrival. Appartement Hotel Marien-Hof accepts these cards and reserves the right to temporarily hold an amount prior to arrival. If you expect to arrive outside reception opening hours (after 18:00), please contact the property in advance in order to provide you with the access code for the key safety box. Contact details are stated in the booking confirmation. 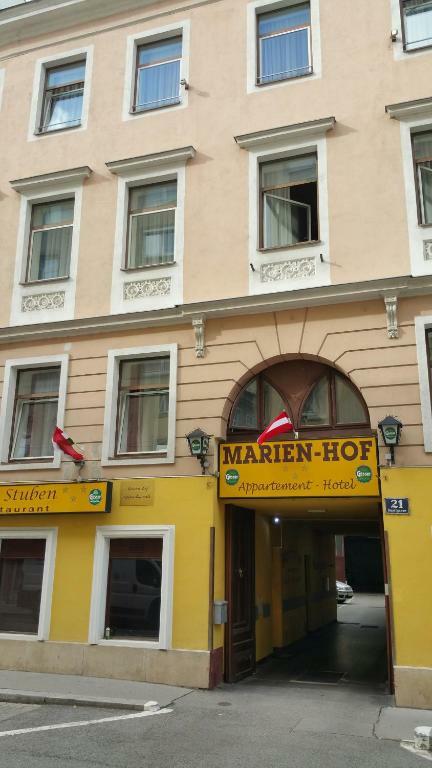 Please inform Appartement Hotel Marien-Hof of your expected arrival time in advance. You can use the Special Requests box when booking, or contact the property directly using the contact details in your confirmation. The rules regarding the "upgrade" from a basic room to apartment and additional price related to using kitchen in apartments could be improved. I was glad to have an apartment upgrade, however I was not sure if I was charged additional 30 EUR. Cozy bed, clean and warm room and excellente hospitality! Free parking and good location. We will definitely stay there again ! The host was very very kind and helpful and there was a lovely dog that greeted us!! 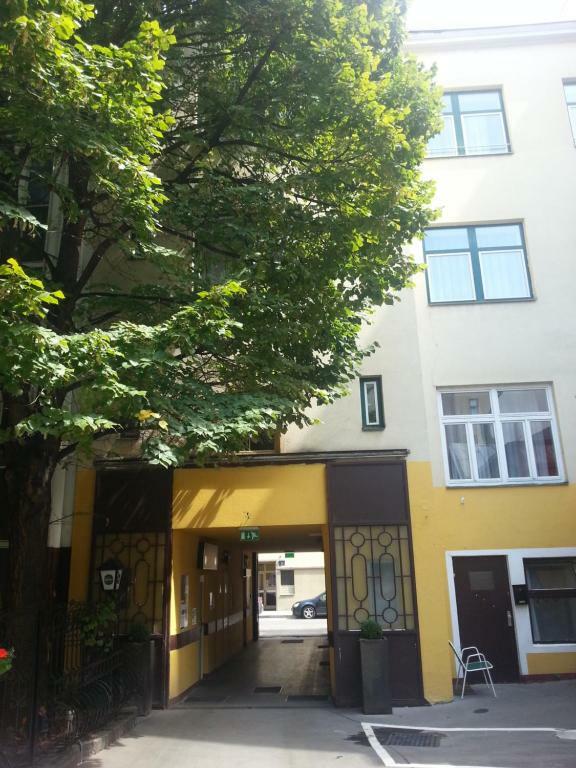 Close to tram, s-bahn to the city centre. Parking. Quiet location. Spacy rooms. Good for a weekend-stay. The rooms were very warm. We turned the radiators off completly, but it still seemed hot. The floor boards creaked so if one of us got up in the night it could wake the other guest staying in the apartment. The staff were friendly and helped us on arrival by giving us a map of the local area and they marked it with the locations of the nearest metro station and what lines to use to get to the city centre. Not sure about security of your stuff when you are outside, as all apartments seem to have same key (may be wrong though). 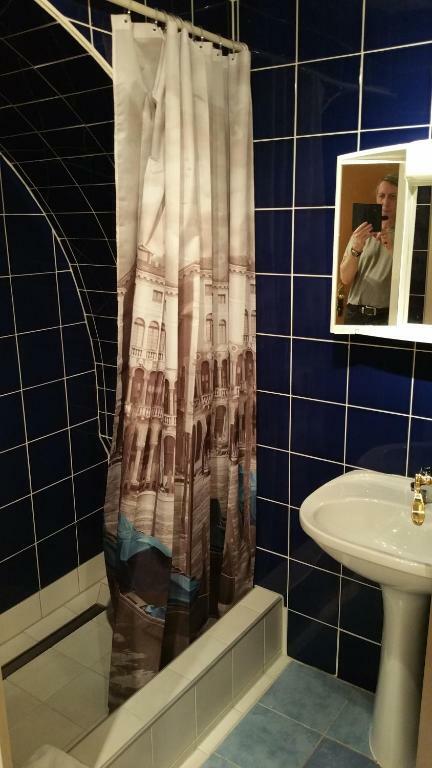 Also, it is not a posh place, and not in the centre, but you kind of know it when you book. It was a warm, clean place, with pretty good Wi-Fi and hot water. Funny thing is that we managed not to have a single interaction with anyone from stuff. 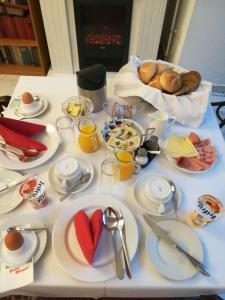 What is there not to like about Hotel Marienhof Vienna? Hotel is situated in a safe location, near U6 line metro station and two supermarkets. Apartment was comfortable and clean. Staff was great. The free parking was a major bonus.